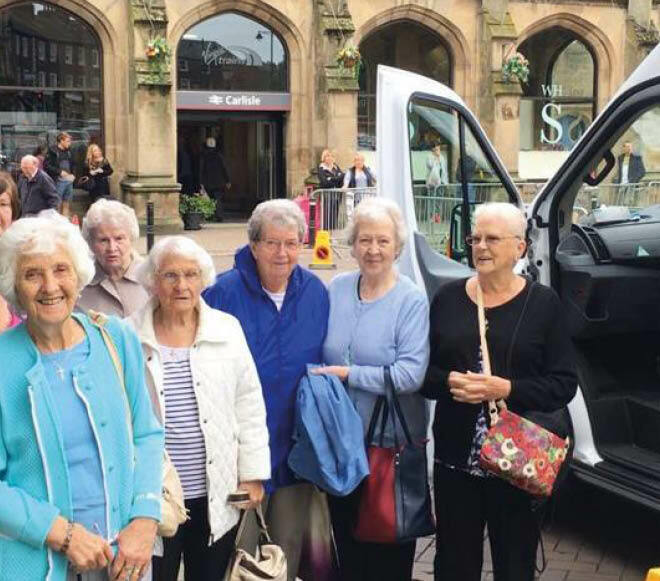 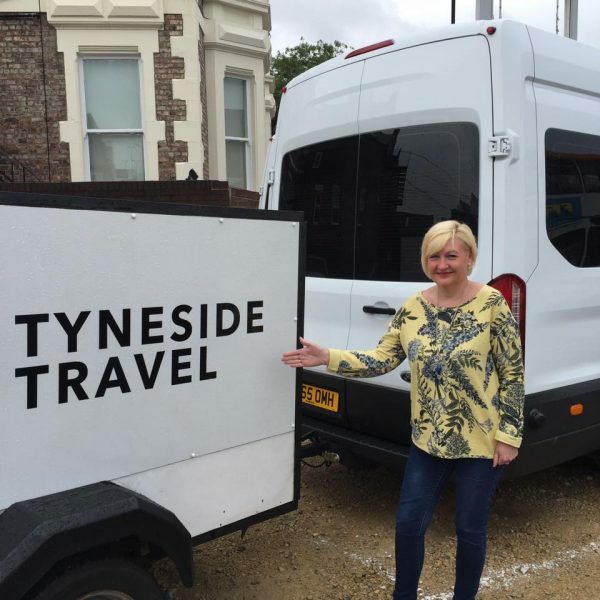 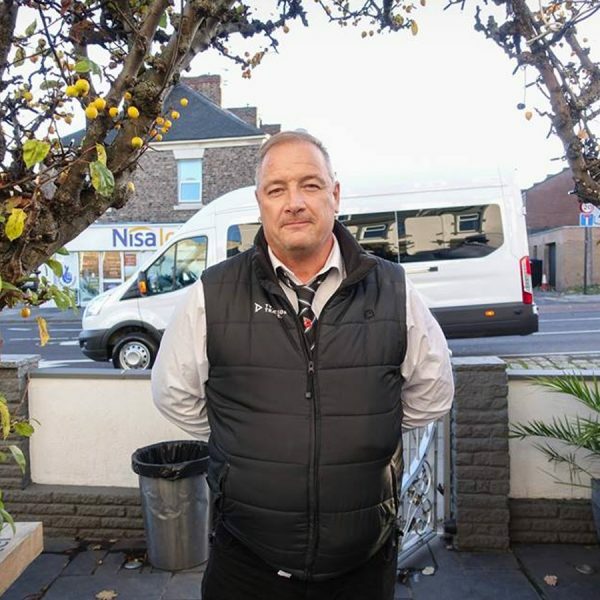 Want to arrange mini bus travel in Newcastle for your care home? 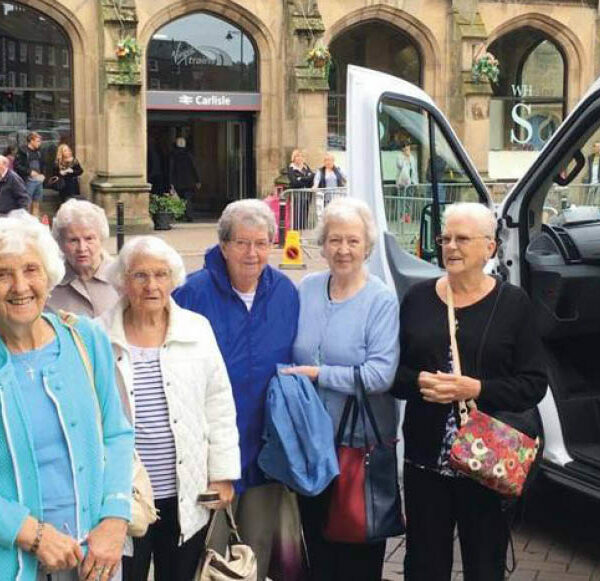 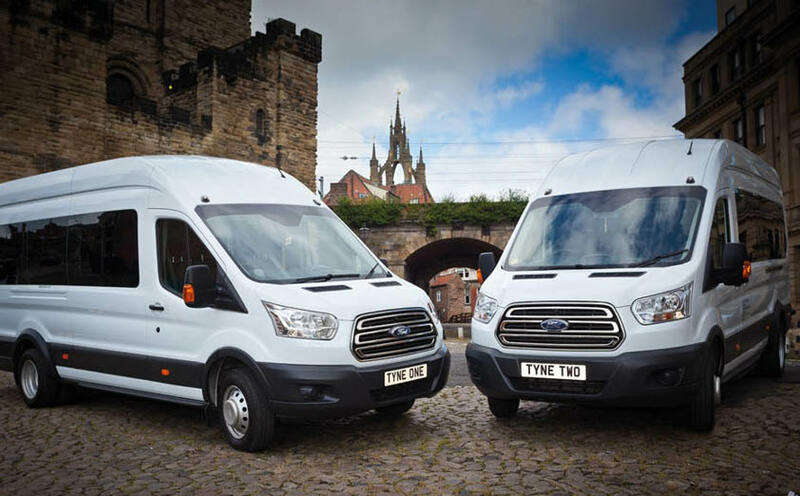 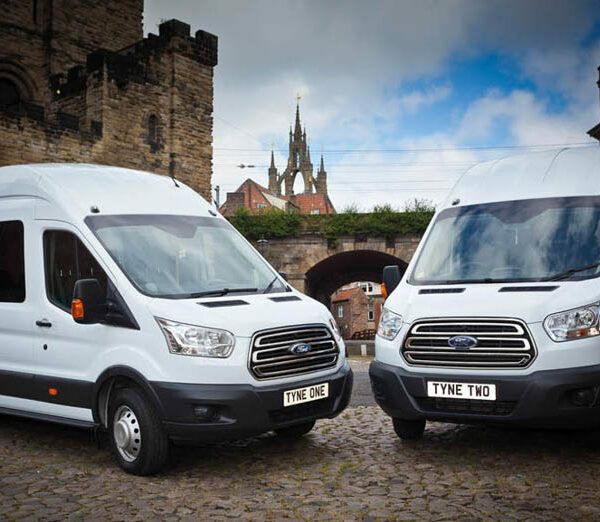 Whether you would like to arrange a local door to door drop off or a trip across the UK, we will be able to accommodate your needs with our accessible mini busses. 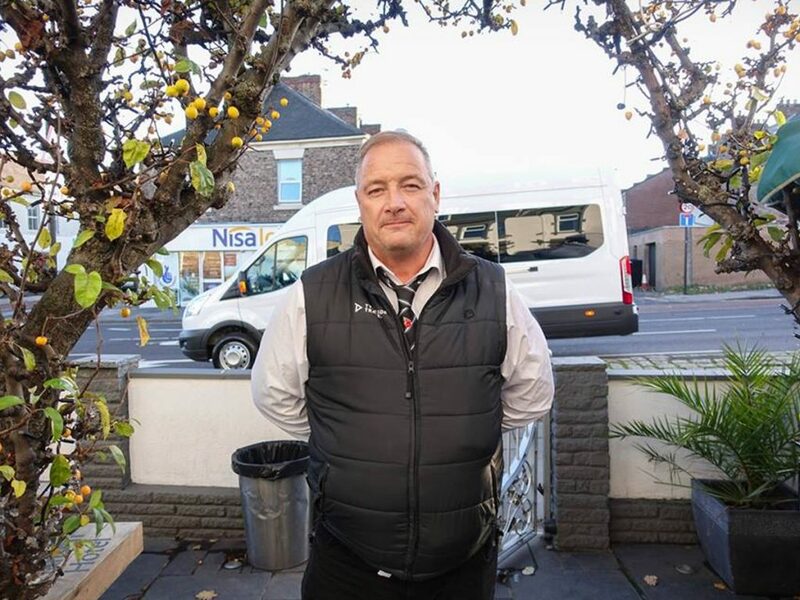 What can you expect when we collect your residents? 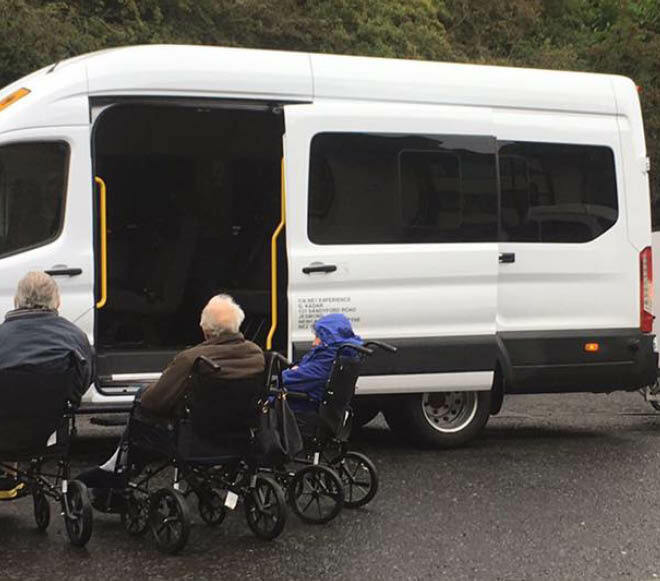 Please note any wheelchair users must be able to sit in chairs and all wheelchairs must be folded away so we can securely travel.